Lincoln has a long and distinguished history of providing limousines for the President of the United States and other dignitaries. 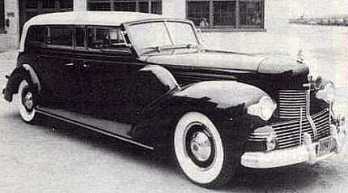 The 1939 Lincoln K model convertible called the "Sunshine Special" used by Franklin D. Roosevelt and was the first car specially built for Presidential use. It remained in use until 1950. A 1950 Lincoln Cosmopolitan called the "Bubble Top" was used by President Dwight Eisenhower, President John Kennedy and once by President Johnson. It was retired in 1965. 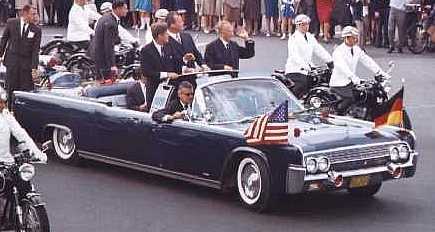 A 1961 Lincoln Continental convertible was used by President John F. Kennedy. 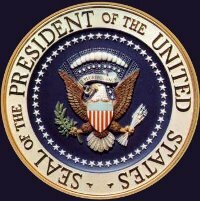 President Richard Nixon had a 1969 Lincoln as his Presidential Limosine and by Nixon and Presidents Gerald Ford, President Jimmy Carter, President Ronald Reagan and President George Bush all used a 1972 Lincoln. 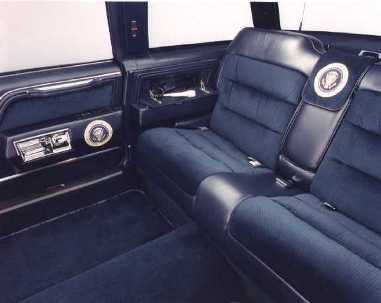 The last Lincoln Presidential Limousine was a 1989 Lincoln and was used by President Ronald Reagan and President George Bush. One misnomer is that the President of the United States has only one limousine. In fact there are always several, and usually from different years. Ford leased to U.S. Government, was also used by President Harry S. Truman. 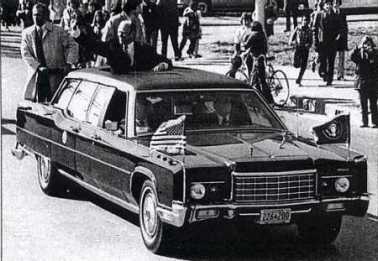 car Kennedy was assassinated in. This historic automobile is currently on display at the Henry Ford Museum in Dearborn, Michigan. A a bubble top and extra armor was added to this 1961 Lincoln Continental Limousine after the assassination of President Kennedy. This 1961 Lincoln was in service for President Kennedy, President Lyndon Johnson, President Richard Nixon, President Gerald Ford and President Jimmy Carter. 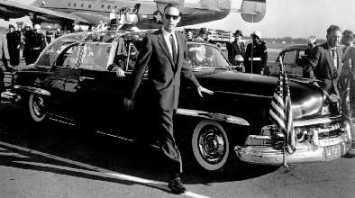 It is the same automobile that President Kennedy was assinated in, after extensive alterations were made to add armor and a bulletproof "bubbletop". After President Richard M. Nixon took office in 1969, Lincoln replaced1969 Lincoln Continental with a custom 1972 Lincoln Continental. This car remained in Presidential service for more than a decade, including the assassination attempt on President Ronald Reagan. This car was used by President Gerald Ford, President Jimmy Carter and President Ronald Reagan. 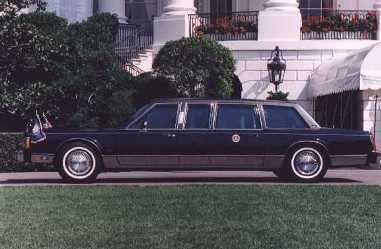 The 1989 Lincoln Presidential Limousine. Used by President Ronald Reagan and President George Bush.